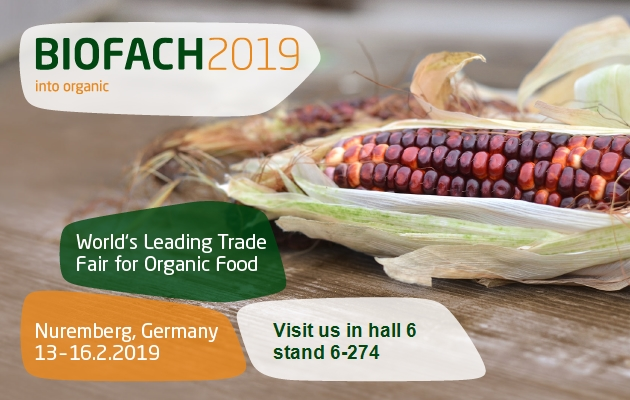 More than 2900 exhibitors are coming together under the banner of ‘conscious culinary enjoyment is fun and is good for people and the planet’ and presenting their products at the 30th BIOFACH trade fair. Like every year we will be taking part. Come to Nuremberg and experience the complete variety of Schock’s products. Here you can feel the pulse of the times with new trends and innovations being showcased. We’re looking forward to your visit!